Invest your budget only on products where you are really competitive. Select those products that really interest you through a set of custom filters. Adapt your catalogue to your strategy. 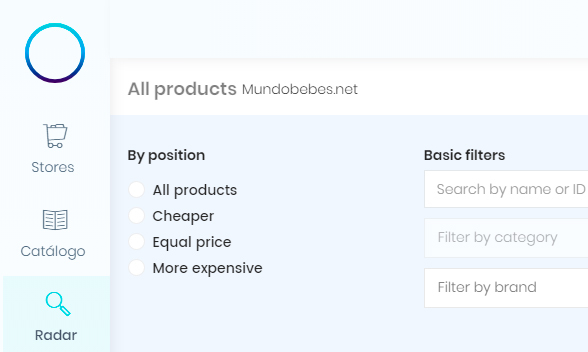 We will convert your feed into an optimized feed that contains only the products in which you are the best price, share the first position with another seller or any other filter you need. Discard those products in which the conversion rate is not satisfactory and improve the CAC by investing only in items that generate sales. Your feed will always be updated based on the changes that occur in the market. Bid instantly for products in which you have just gained a position of advantage. 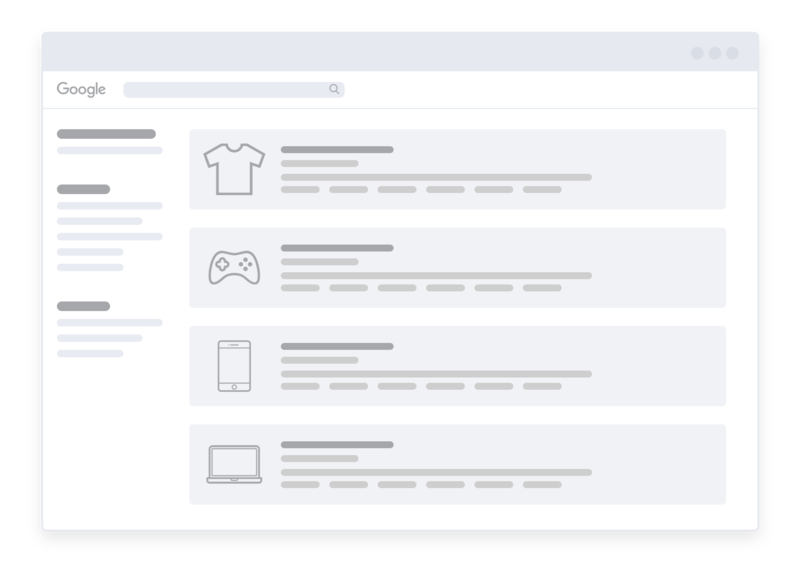 Simply tell us what product selection criteria you need and you can start optimizing your campaigns in just 15 minutes.